Hair is an important part of our body – it not only keeps our head warm, but also plays a very important role in our appearance and our identity. 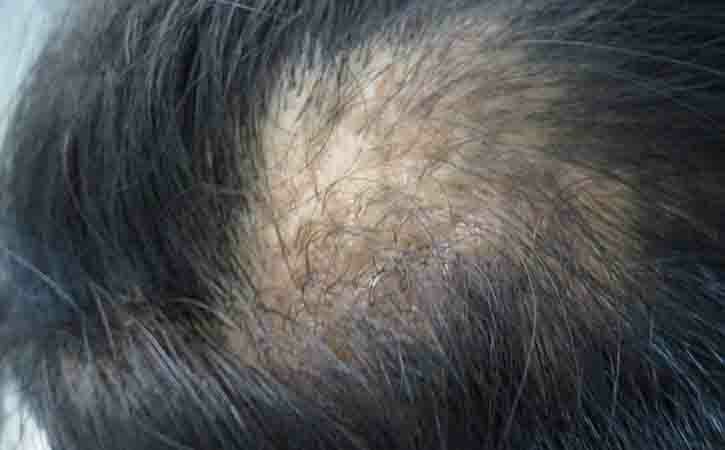 Hair disorders are common and can cause some amount of hair loss or even complete baldness. Hair loss is a common concern in both men and women, which can be exacerbated by the stressful lifestyle of today’s society. Though it is common to lose anywhere between 50 to 100 strands in a day, an average person has around 100,000 hair follicles, so it does not make a big difference. 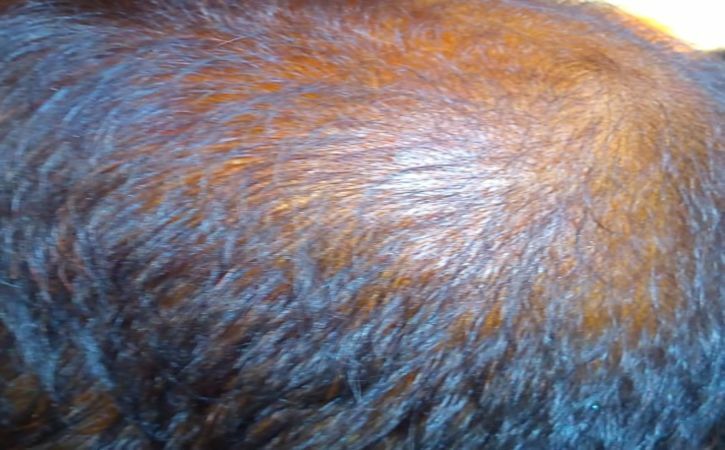 Between starting to grow and falling out years later, each hair passes 3 stages of Hair Growth: Anagen, Catagen and Telogen. The growing phase lasts 2-7 years and determines the length of our hair. This is the resting phase which lasts around three months. Around 10-15 percent of hairs are in this phase. 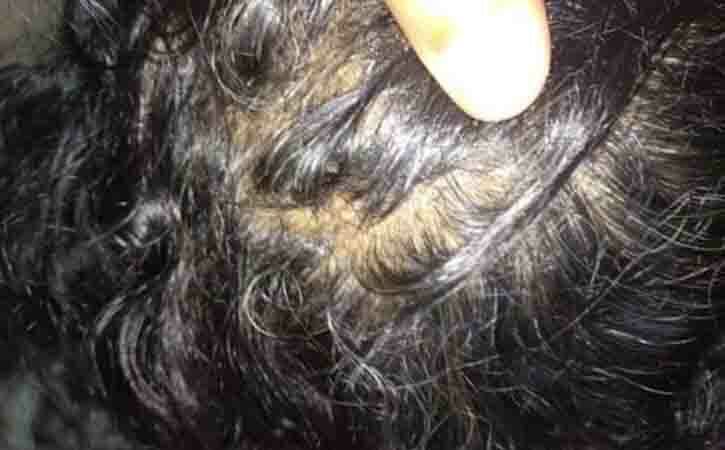 Pattern hair loss, known as male-pattern hair loss (MPHL) when it affects males and female-pattern hair loss (FPHL) when it affects females, is hair loss that primarily affects the top and front of the scalp. In males the hair loss often presents as a receding hairline while in females it typically presents as a thinning of the hair. Male pattern hair loss is believed to be due to a combination of genetics and the male hormone dihydrotestosterone. 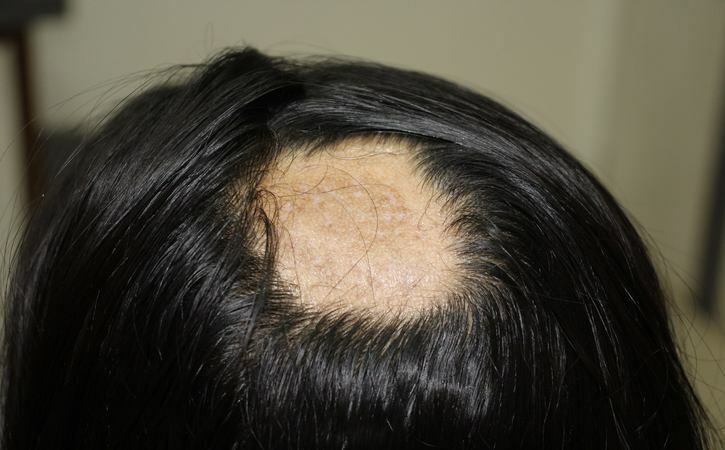 The cause in female pattern hair loss remains unclear. Management may include simply accepting the condition. Otherwise, treatments may include minoxidil, finasteride, or hair transplant surgery. Evidence for finasteride in women, however, is poor and it may result in birth defects if taken during pregnancy. Pattern hair loss by the age of 50 affects about half of males and a quarter of females. It is the most common cause of hair loss.